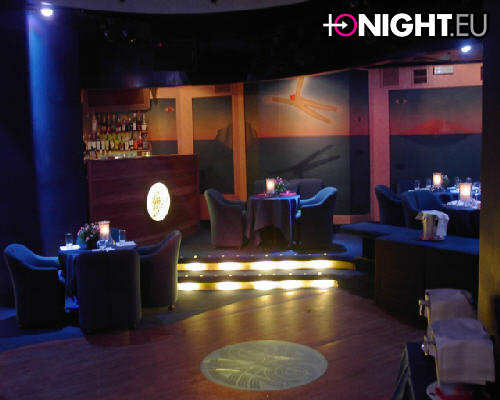 The elegant nightclub Nepentha which is located in the historic center of Milan, a few steps from the Duomo (Duomo) - the city's cathedral. Perhaps it's not quite disco, probably not the place to dance and popular establishment in the old style and, importantly, with impeccable service. Here, of course, only solid public. In the club Nepentha people come soon, do not drink, dance, and show yourself and others to see. The clientele, of course, more choice. And, of course, is the most popular place among the powers that be in Milan. More than 30 years Nepentha is a meeting of young people of the city - and then the world-famous fashion models and photo model, and business people and sports. In a word, beautiful people in a good classic sense. Absolutely, and highly qualified staff has made a pretty significant, contribution to the success of this night club. For example, in the afternoon visitors can enjoy a very delicious and attractive dishes of meat and fish. Then he easily goes to dinner with candles and soft music. 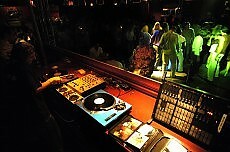 Later the guest of the club and the company can be easily moved to the disco to dance to the more progressive rhythms. By the way, the club Nepentha very convenient for exclusive gatherings - here and negotiate business face to face, and all sorts of amorous rendezvous. Legitimate question: what music policy in the facility? A commonplace simple: varies depending on the application and evening situation. Login: as a rule, from 20.30 to 23.00 - € 10, from 23.00 to 01.00 - free.